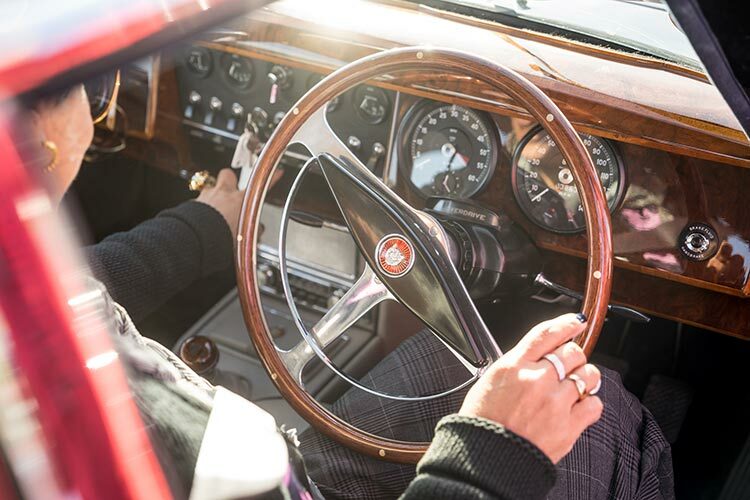 Classic cars are a priceless experience, I wish I could have been part of the pioneering of cars during this period. I love watching classic movies in where, I go back into that era and dream of the cars, I would turn up in the streets of Britain, let alone Europe. It’s brilliant driving around UK and seeing classic cars here and there. I admire how people also dress up in that era too. 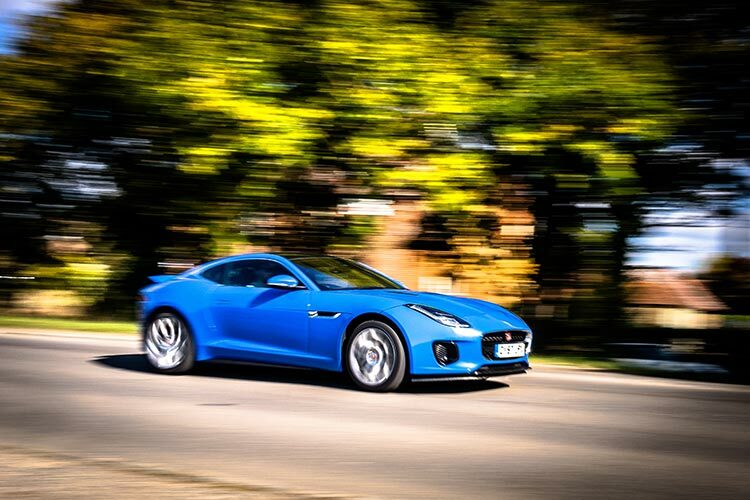 So I headed to Coventry in a good looking blue Jaguar F -Type coupe. 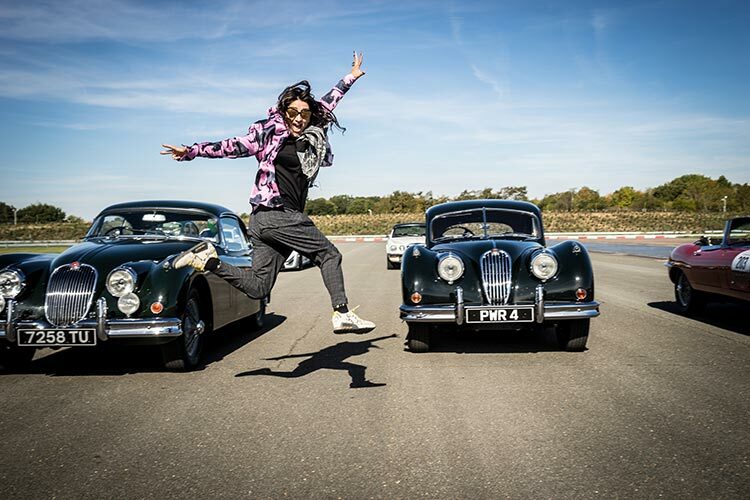 My classic car dream experience became a reality thanks too, The Jaguar Classic Track Experience. 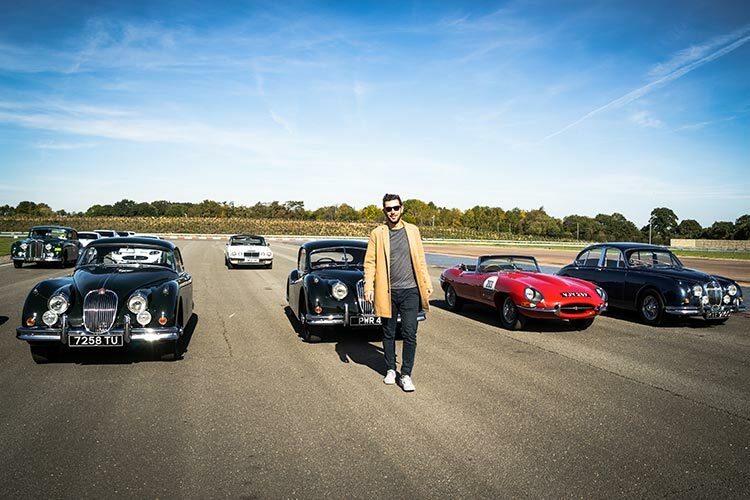 Jaguar put me behind the wheels for a thrilling Classic track session and I was taken back into history. 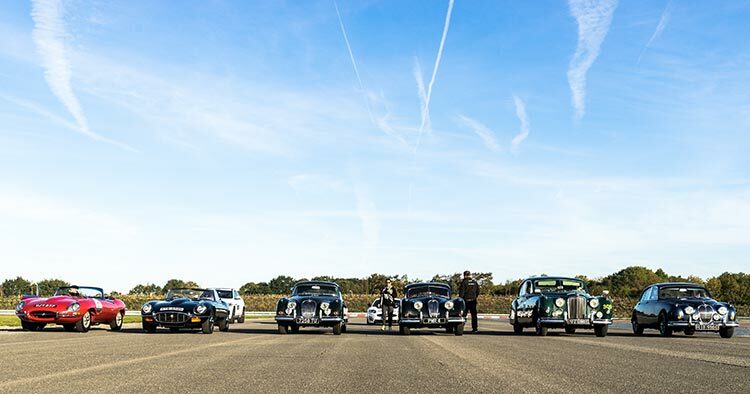 As I turned up thanks to Adrian Whitehead, I was presented with the utmost envious line up of seven, classic cars. My jaw had to be picked up from the track! 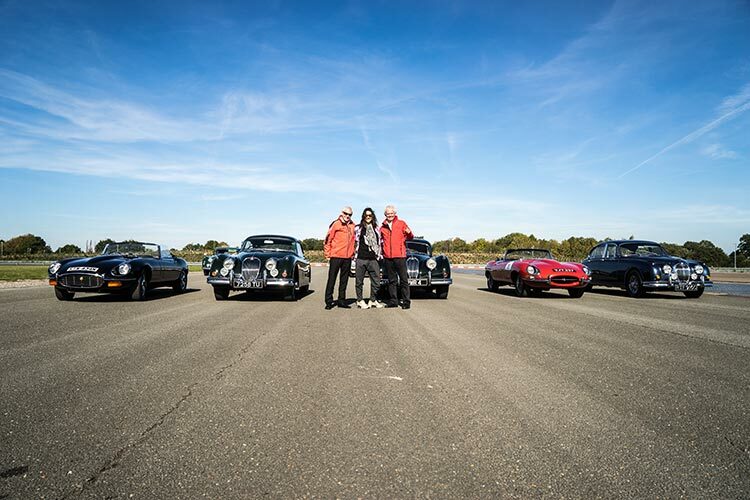 The following cars I drove were, E-TYPE, XK140, XK150, Mk 2, Mk VII, XJC and XKR-S GT. I was greeted by two very skilled instructors, who lived through some of the car eras I was about to drive in. Ray Grimes was brilliant in encouraging me that these cars can be driven with speed and gusto. 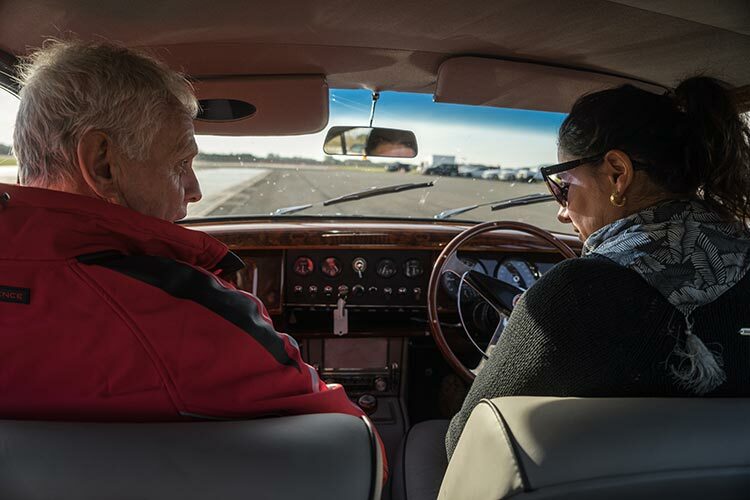 Ray also improved my driving skills, he has a very gentle and effective approach in building my confidence on the track. To give you an idea, it’s the first time I have ever driven on a track in my life, the whole concept is thrilling. Ray talking me through the cars. Then Howard Hunt, the calmer version of James Hunt and no rush here when it comes to Howard understanding my abilities. Howard talked me through the lifestyle and eras of the cars, his stories were amazing. 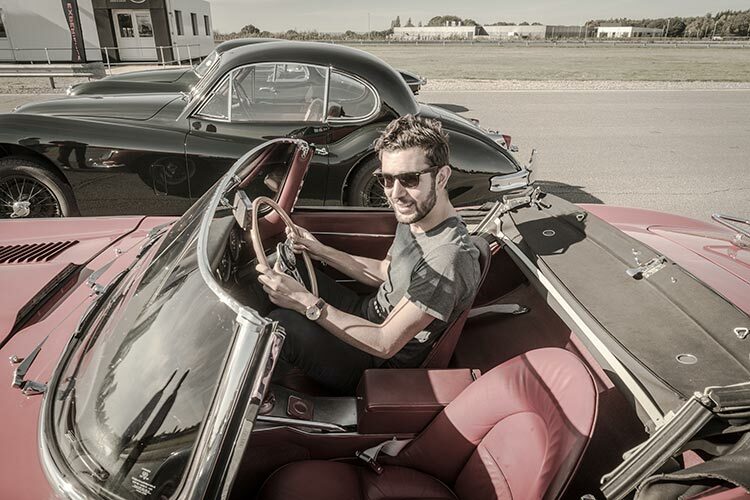 Howard at 14 years of age actually would be picked up and driven about in this amazing red E-Type. 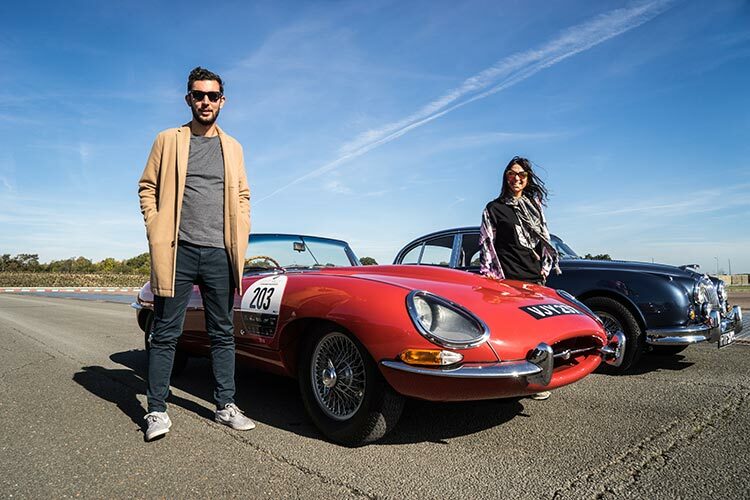 I can truly relate to founder of Ferrari Enzo Ferrari, who was absolutely gutted that Jaguar came up with this amazing beautiful timeless engineering of a car the, the E-Type. 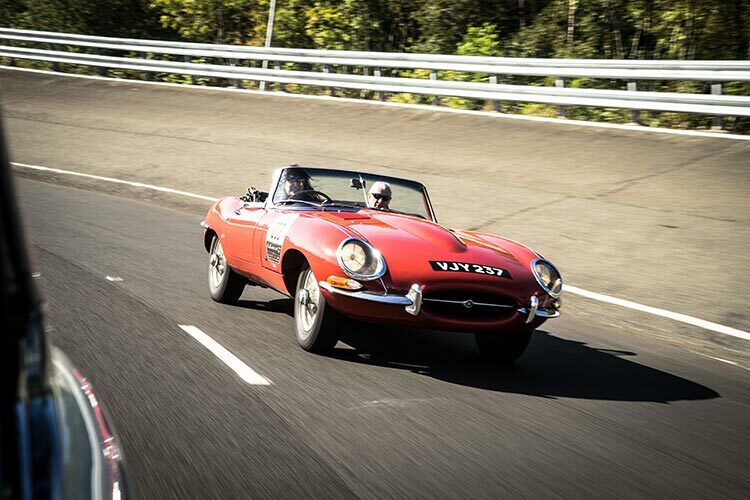 Enzo Ferrari is famously quoted as saying that he thought the Jaguar E-type was the most beautiful car in the world. It is a legendary line, often quoted, but never explained. 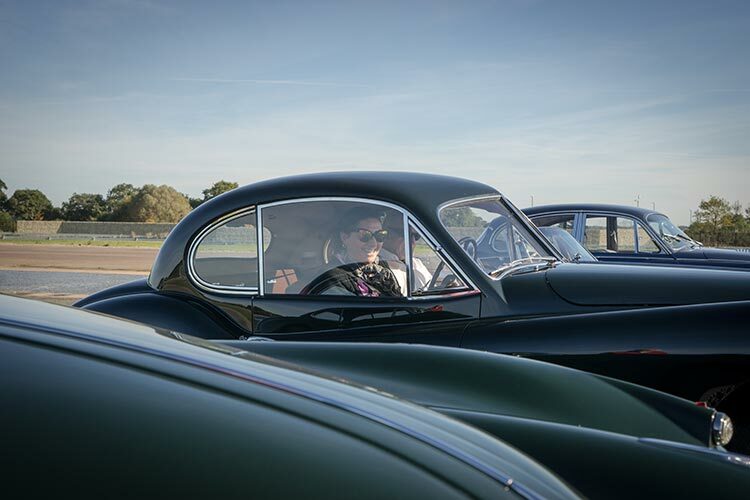 As I explore the limits of these chosen Classic Jaguars in the perfect ideal conditions, God had certainly blessed my day. It was clear blue skies and I was the only one on the endless huge long Jaguar Track for the next three hours, it was absolutely priceless. The only roaring sound were the classic engines and me laughing my head off. Ray and Howard got me into the first and most difficult car first. As they explained that this was going to be a physical workout for me. 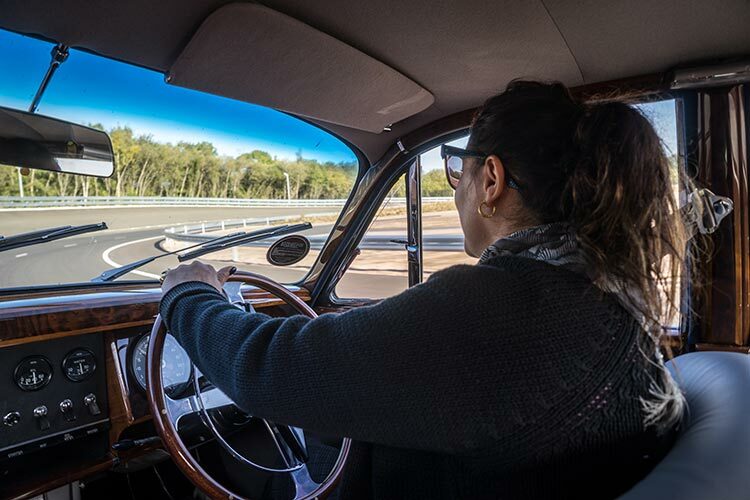 I was the only one driving these classic cars, for the next three hours. These cars both in clutch and weight was a workout like no other. The steering was super heavy which is so very cool and the changing of the gears was long and wide. This is what makes the experience so much fun. It made me appreciate how over the years cars became easier to drive. After the first car when I got out, I knew I had to pace myself. To give you an idea the next day my body was aching, but is was well worth it. The Black Car was heavy in steering as if I was pushing it. When Ray told me to go for it full throttle, I thought he was mad. 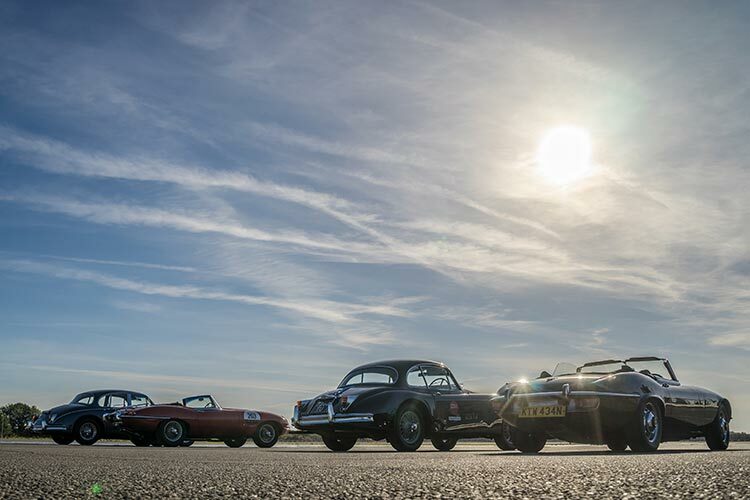 My brain thought, these cars are from 1952 to 1970 and there is no way they could be driven fast on a track. His gentle and precision teaching me new driving skills eventually transformed my confidence into Kelly McGillis, from Top Gun. I trusted Ray and off I went. This is important to understand, the instructors are skilled and I needed to trust them. 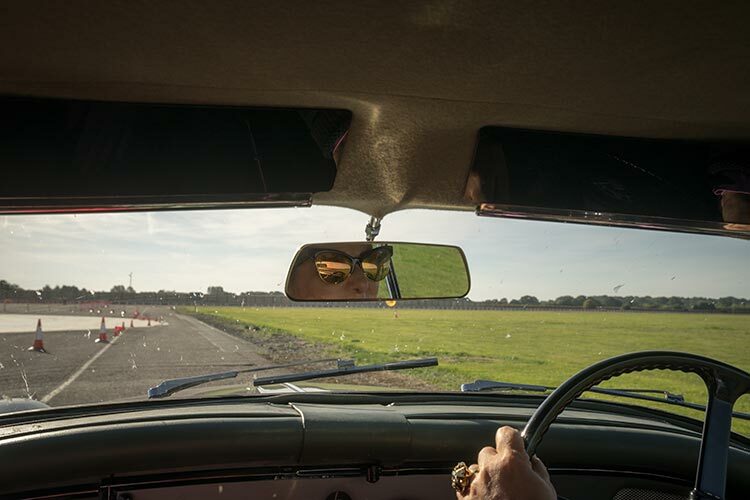 I could not believe how fast, this green classic car could go. I couldn’t believe what these cars could do at very high-speed cornering. As I drove through the eras, it was mind blowing how the engineering of these cars changed over the space of 3-5 years. 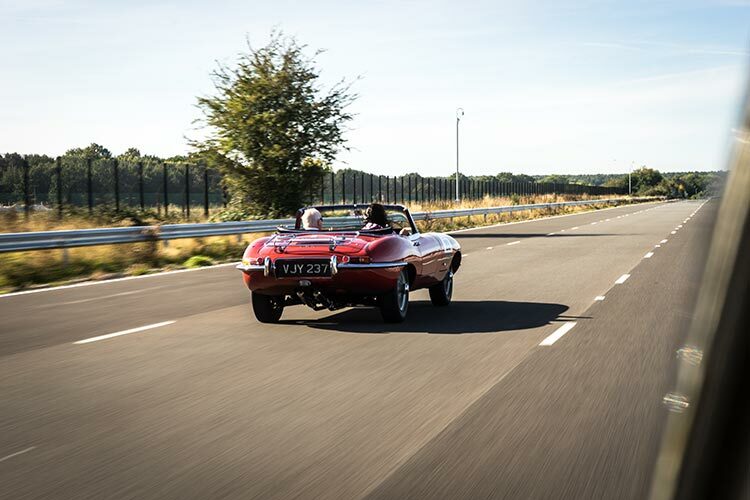 After driving three I soon discovered the precision, feedback and control that’s deep within every Jaguar’s DNA. I have the utmost respect for the car engineers in those days. I was overtaken occasionally by a Range Rover or an F-PACE the reason for this is they are there for traffic speed control. I was going far too slow to begin with, but that’s Ok. Don’t let the fear of driving get in the way of this fabulous experience. I was on a dedicated private truck, the safest experience I could have ever had. I could drive at my own pace and build up from there. My father owned many classic cars in Australia. 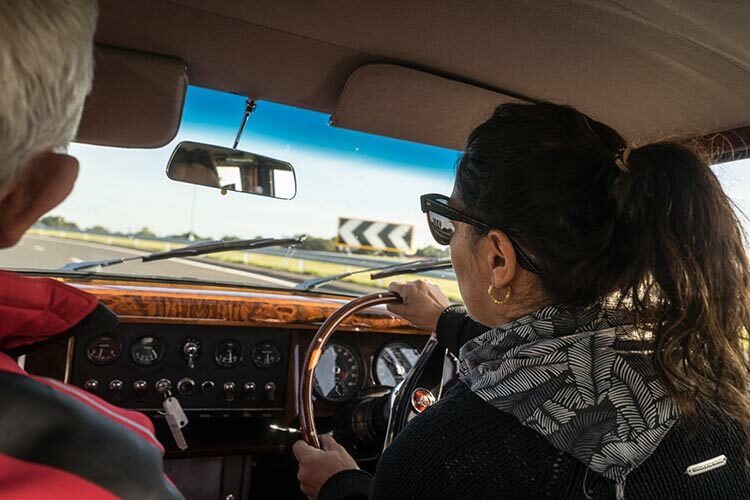 This brought back memories, especially, when I put my foot on the clutch, trying to change gears and steer. It could only be described as the following. Sculpt your glutes and burn a fast 150 calories with this 20-minute hill-walking treadmill workout. Burn fat and calories and build your lower body with this 300-calorie-burning treadmill routine from afitness pro. Bring your running workouts to the next level! Equally so when using the steering and turning into and onto the track. This is the most expensive classy and sophisticated work out, I have ever done. The mirrors were great experience too. Some were just there for design. The last two years I’ve been to Le Mans 24Hr, I can only imagine the physical endurance driving these cars over there. Le Mans has been described as one of the most challenging races in the world. 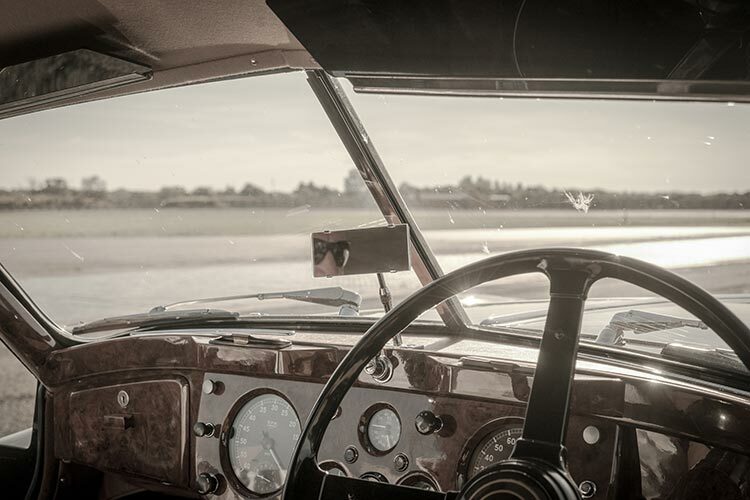 So keeping this in mind, the XK120 Roadster was an absolute little fast beauty. 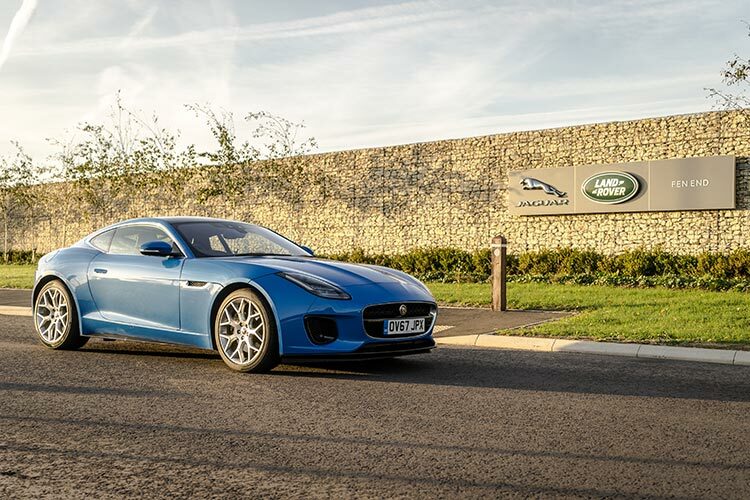 The handling and performance was again commendable to Jaguar’s history. I could have driven all around Britain in this. 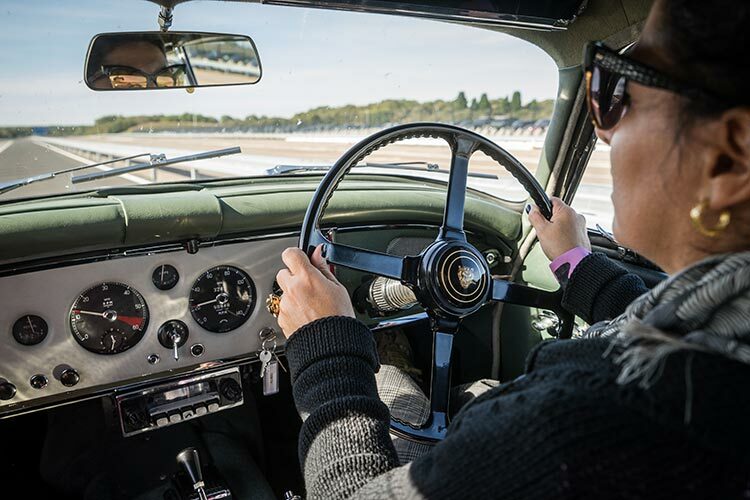 I returned to the golden age of motoring with the Jaguar Classic Le Mans Experience. 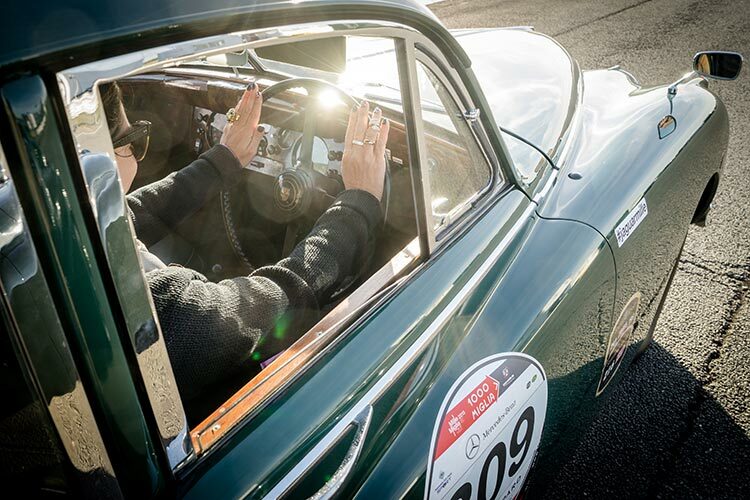 A once in a lifetime opportunity to experience XK120, Jaguar’s first sports cars that earned their motorsport credentials in the famous Le Mans 24-hr race. 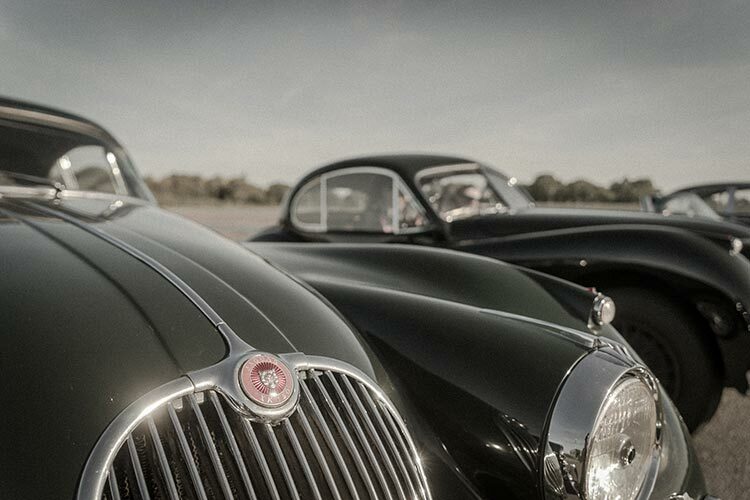 The Jaguar XK120 is a sports car manufactured by Jaguar between 1948 and 1954. 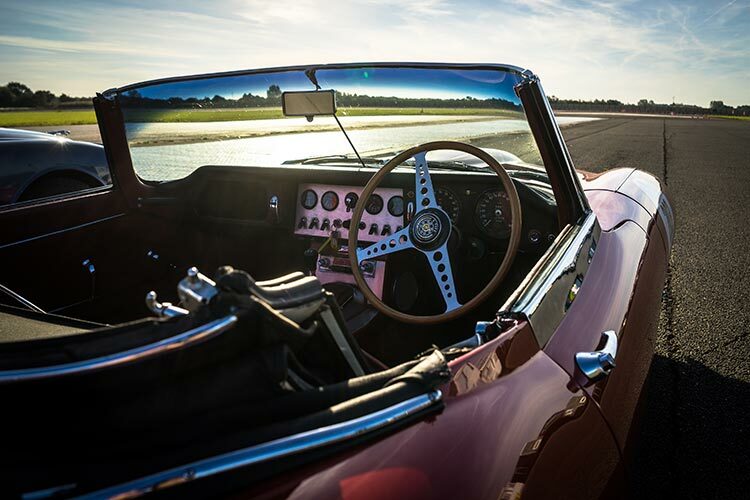 It was Jaguar’s first sports car since the SS 100. This car is so comfortable, I could drive it all day. It’s fast, cool and very 1970’s retro. The velvet seats felt amazing and very cosy. 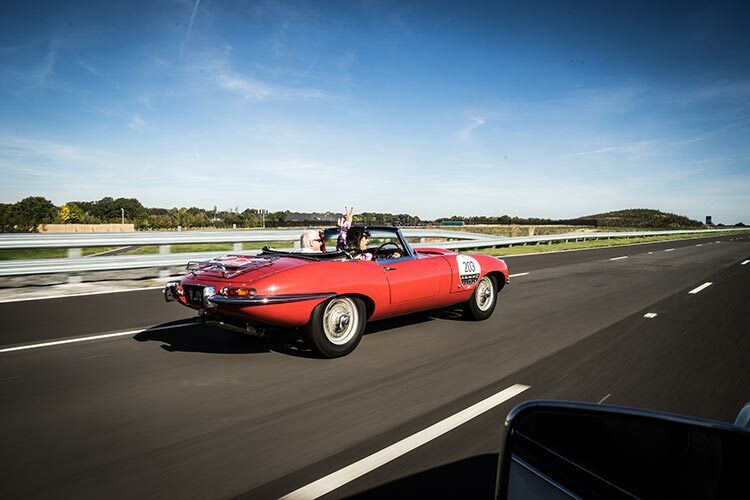 When filming the E-Type, the V12 XJCs was chasing me looking amazing in white. 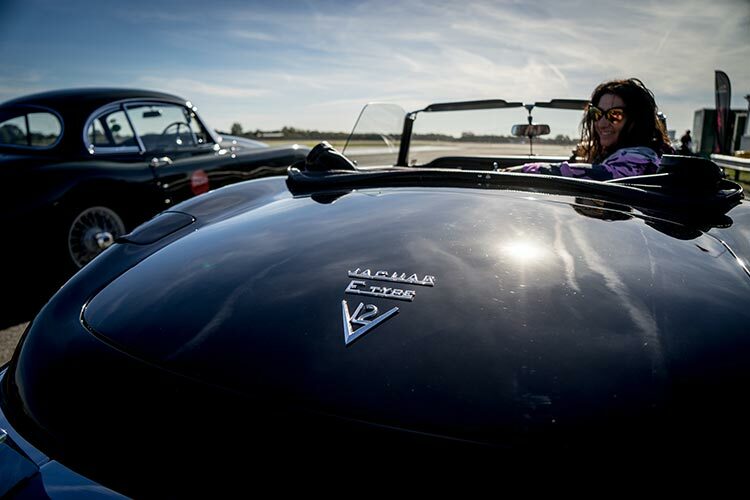 The Jaguar Classic Track Experience is priceless. 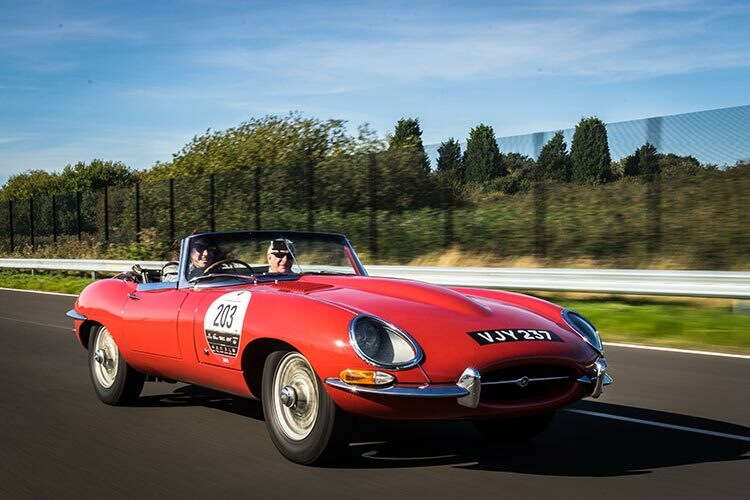 Thanks to Jaguar Landrover, The Coventry company has formally opened a new £7m Classic Works facility in Ryton-on-Dunsmore to painstakingly restore classic cars from both brands and create new versions of famous icons like the famed Lightweight E-Type. 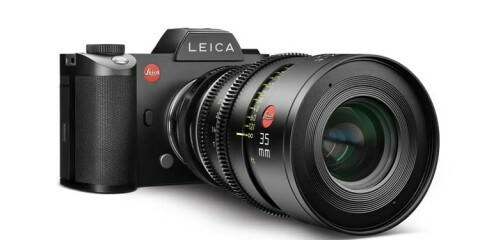 A trend prediction that for me will grow and grow, due to people like me that love the nostalgia of reliving eras that touch the very soul that can’t be bought, only experienced. 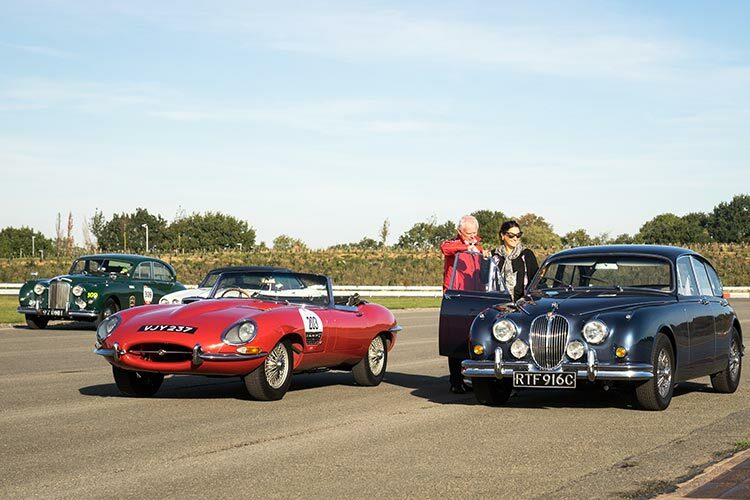 If you are looking for a team building event for your working colleagues, or gift a loved one or just simply experience the world of Jaguar Classic cars yourself, this is an experience to do. The instructors are well trained and you don’t have to be a skilled driver to do this. 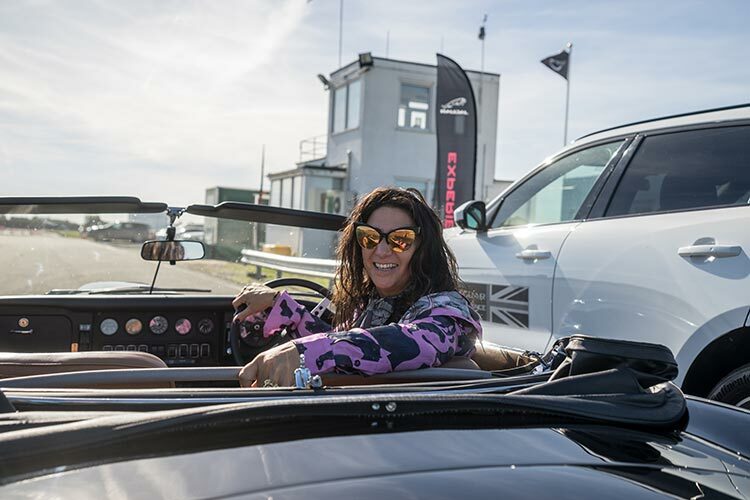 They will guide you at your own pace and because it’s on a private track there are no concerns for other cars to get in the way of your driving experiences. 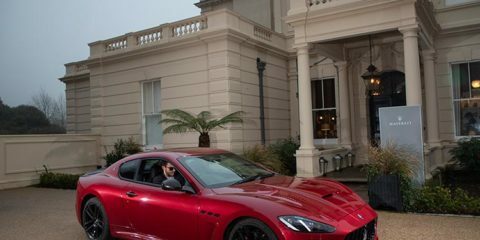 A huge thank you to Jaguar for making my dream come true. 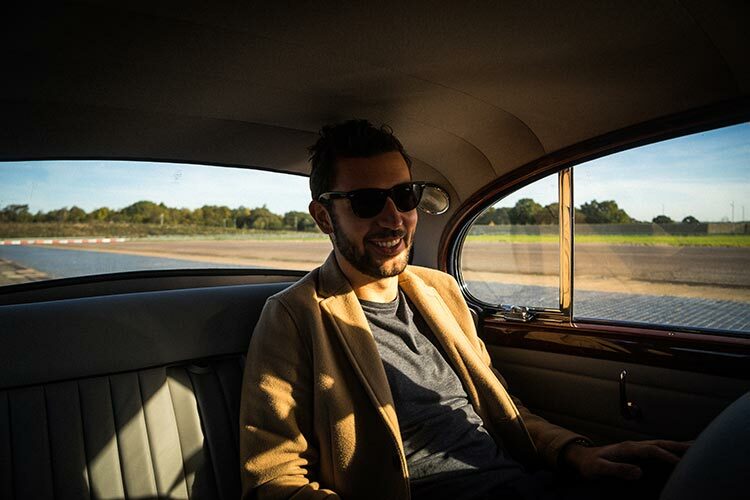 Also a huge thank you to Thomas Koflach for film and photography, and moral support and driving me home. 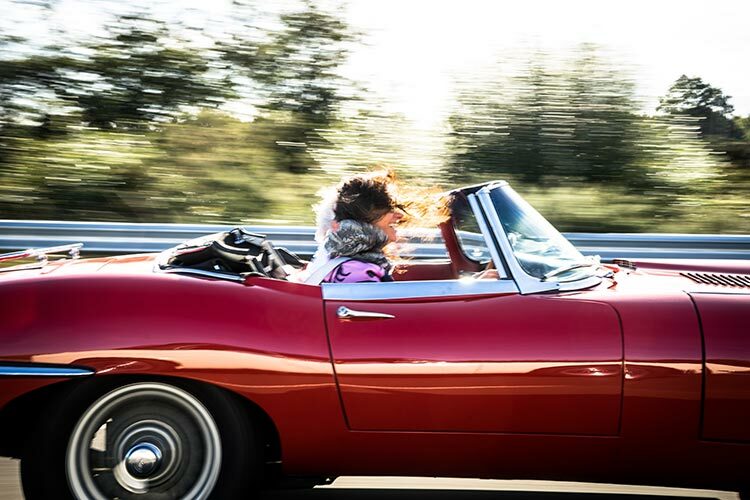 After driving these classic cars I wanted to soak up as much as I can.